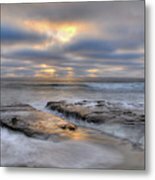 La Jolla Light by Kelly Wade - 10.000" x 6.625"
La Jolla Light framed print by Kelly Wade. Bring your print to life with hundreds of different frame and mat combinations. Our framed prints are assembled, packaged, and shipped by our expert framing staff and delivered "ready to hang" with pre-attached hanging wire, mounting hooks, and nails. 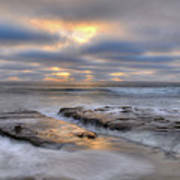 There are no comments for La Jolla Light. Click here to post the first comment. I love to photograph just about anything, my true passion is landscapes of places I have traveled. Enjoy my work, hopefully I can help decorate your home, office etc... with my photos.